We are keen to work with a wide range of corporate partners to achieve real business benefits and raise crucial funds for The Cornwall Birth and Baby Appeal. The businesses listed below are part of our very special vision for the maternity and neonatal services at Royal Cornwall Hospital. If your business would like to give every Cornish baby the best start in life please get in touch email rcht.charity@nhs.net or call 01872 252858. 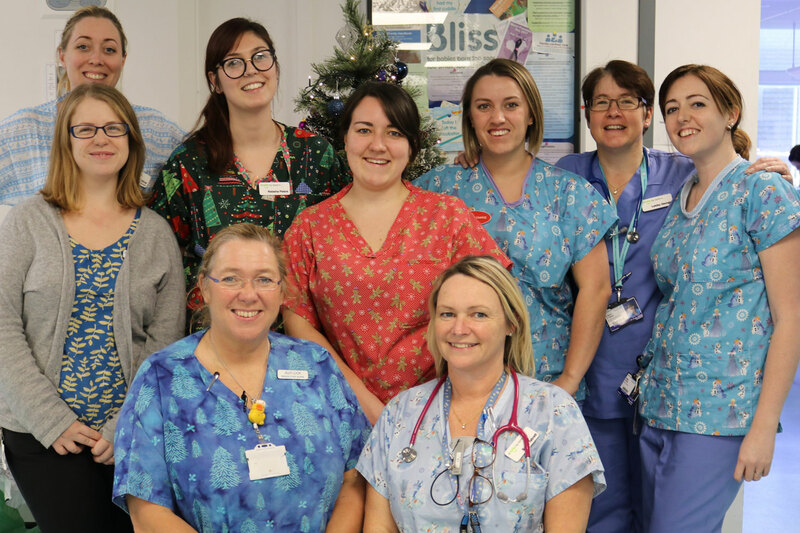 Please note that the goods or services provided by Corporate Supporters are not provided by Royal Cornwall Hospitals NHS Trust but by a third party organisation. 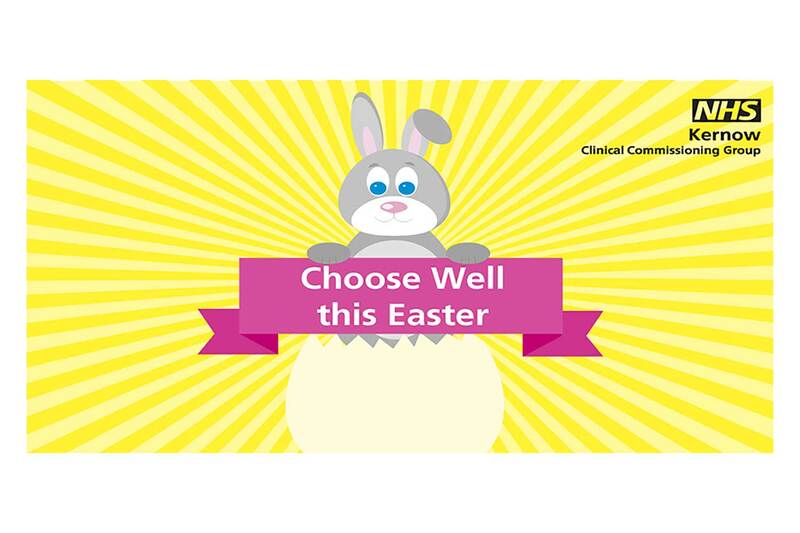 The links to other websites (below) are not an endorsement of these goods or services by Royal Cornwall Hospitals NHS Trust. We are not responsible for the content of third party websites. 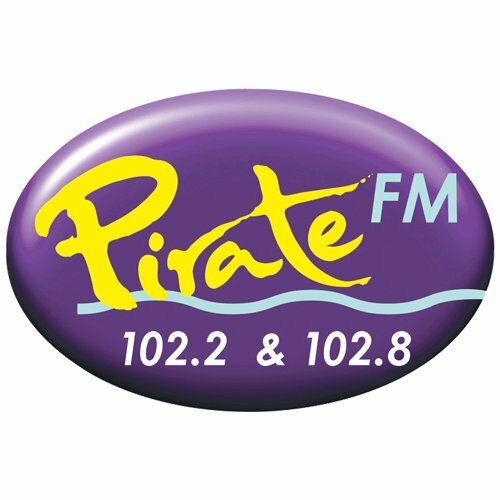 Pirate FM is the only commercial radio station to be based in Cornwall – and is proud to support the Cornwall Birth and Baby Appeal. 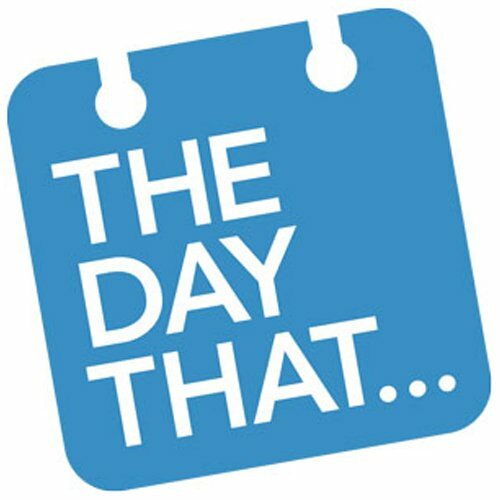 In fact it’s our chosen charity of the year, with outside broadcasts, fundraising and even a parachute jump in the offing. If you want to be kept up to date on how the appeal is progressing, make sure you’re listening to Pirate FM. You can tune in on 102.2 or 102.8 FM, on DAB, online or via our mobile app. If you love Cornwall and love music – there’s only one radio station for you! 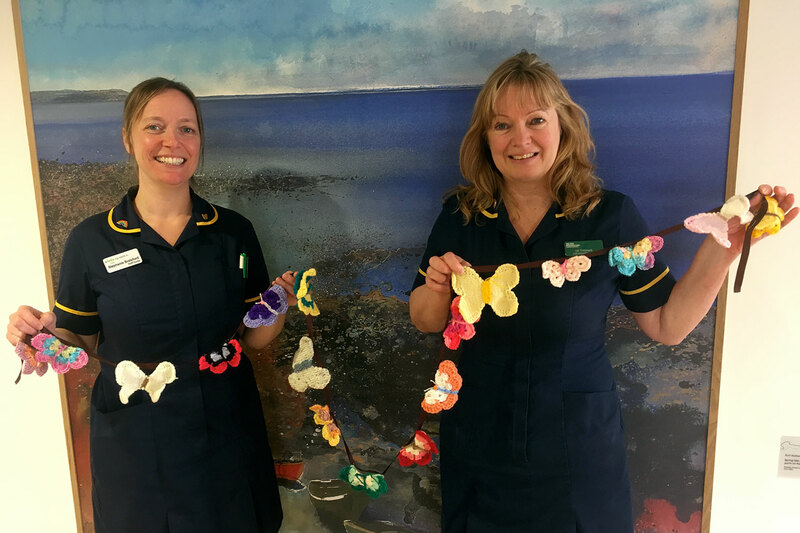 Sandiseas of CORNWALL is delighted to be able to help raise funds for BABA using top textile designer fabric from Sanderson, Romo, Scion and Prestigious textiles to name a few. All the profit from the bespoke cushions associated with BABA will go to the fund. 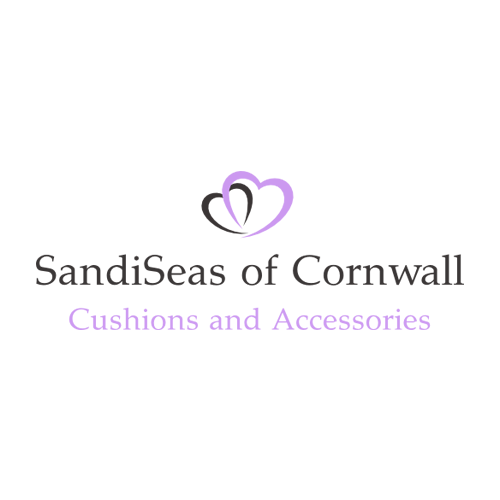 Sandiseas is a passionate and creative maker of bespoke cushions. New designs being added to sandiseas.co.uk daily. Turtle Tots Cornwall is a unique and progressive swimming programme for babies and toddlers. 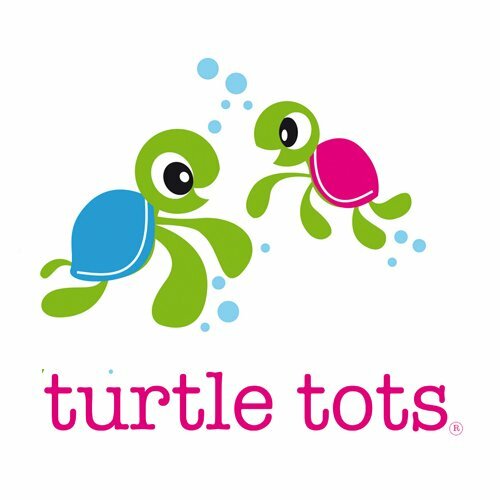 Turtle Tots classes have a range of benefits for you and your little one whilst providing the ultimate bonding experience. At our classes you will learn how to swim with your baby above and below the water and how to teach your baby water confidence and key lifesaving skills. Turtle Tots Cornwall is very pleased to be supporting the Cornwall Birth and Baby Appeal. We are proud that as a business we donate a percentage of every Turtle Tots Cornwall class to the BABA appeal. Throughout the year, Turtle Tots Cornwall runs smaller fundraising events in support of the BABA appeal. 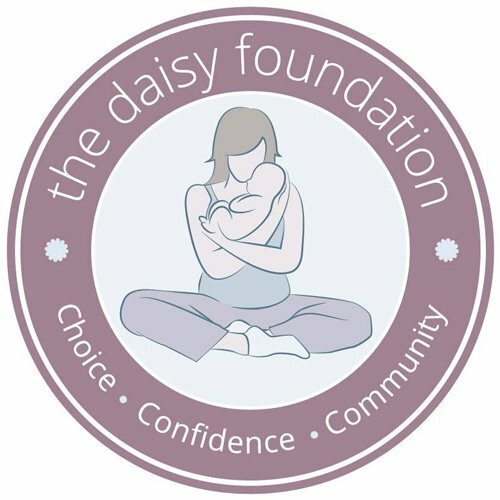 The Daisy Foundation offers a truly unique range of classes across our Daisy Birthing, Daisy Parent and Daisy Baby programs, which together support women, families and infants throughout the entire peri-natal period. We are committed to excellent education, unconditional support and nurturing confidence – for our teachers, mums, families and children. In every Daisy class, we pride ourselves on encouraging informed choice through evidence based education. Daisy is not about one prescribed method or way – it is about the individual: The expectant or new mum, parents and infant, and supporting them to make the right choices for them. 50% of profits from classes in Newquay, Truro and St Austell will be donated to the BABA appeal. 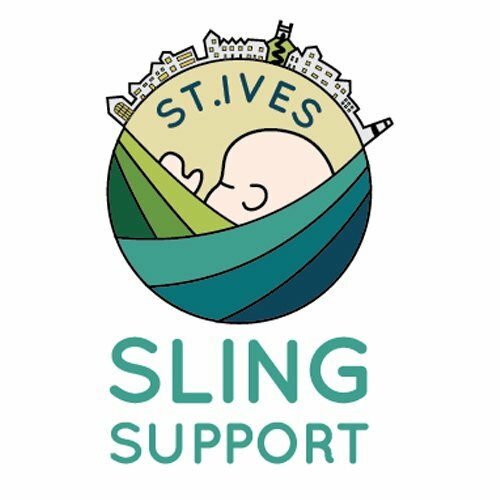 St.Ives Sling Support was set up in 2015 by local Mothers who wanted to help parents and carers to babywear safely and correctly. We are a not-for-profit community group and all our volunteers are trained and insured in babywearing. We run monthly slingmeets and have an extensive sling library. To help support new and expectant parents we hire our stretchy wraps out for free in return for a discretionary donation to The Cornwall Birth and Baby Appeal. A photograph taken in Cornwall at dawn the day that your baby was born, their first day of life. For the last 12 years, The Day That team has been up and on the beach at daybreak, capturing the start of each beautiful Cornish morning. These photographs become mementos of significant events that happened on that day, such as the arrival of your precious baby. At The Day That, we’re keen to support the wonderful work that The Cornwall Birth and Baby Appeal carries out. We will give a 10% donation to The Cornwall Birth and Baby Appeal from your purchase. Looking for a special outfit for an important occasion, a pair of jeans for a day out, a little black number for an evening with your special someone? Yet you don’t want to spend a fortune, then we are here to help. 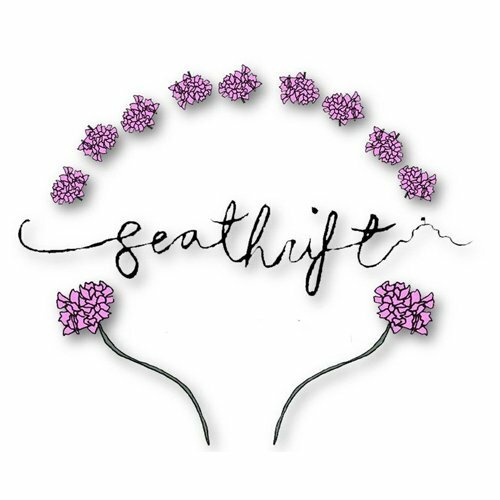 We are a ladies preloved clothing boutique and agency. We specialize in providing quality, high street and designer label clothing at affordable prices without compromising on style. Selling pre-cherished clothing in all sizes, shapes and styles, we have everything to suit your needs; Day wear, ball gowns, prom dresses, mother of the bride outfits, evening wear, beach wear, jeans, tops and so much more. We also have a fantastic range of jewellery, accessories, and handbags to complete your outfit. 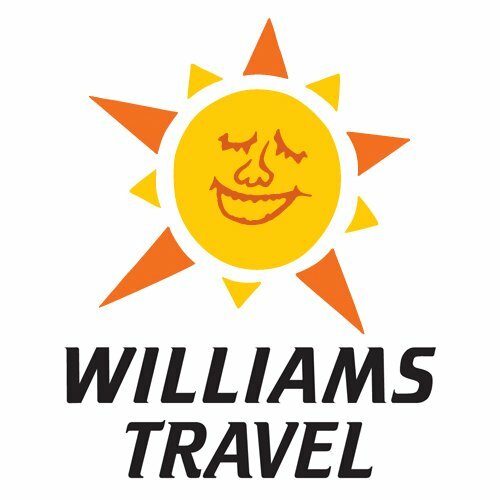 Williams Travel are a Cornish coach operator with over 34 years of experience in group travel within the county and further afield. Our services include coach holidays, day excursions, private coach hire, services and airport transfers. We pride ourselves on providing a high levels of service and clean high quality vehicles to our valued clients. We are very pleased to be supporting the Cornwall Birth and Baby Appeal by way of our Coach Seats for Causes campaign. For every seat booked in the nominated holiday brochure we will donate £1 to the charity that has been carefully selected.